Welcome to buy Powerlion Amusement Rides for sale Australia! Powerlion is a professional amusement rides manufacturer in China and has our own large amusement products manufacturing factory. 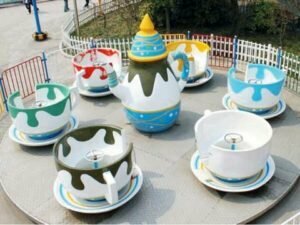 Various amusement park rides for sale Australia are available, such as Roller Coasters, Ferris Wheel, Carousel Rides, Drop Tower Rides, Top Spin Ride, Human Slingshot Rides, Swing Ride, Kamikaze Ride, Pirate Ship Ride, Tagada Ride, Tea Cup Ride, Trackless Trains, Bumper Cars, Frog Hopper Ride, Miami Ride, Le Bar Car Rides, Human Gyroscope Ride and etc. Contact Us or Send Us an Email for Price List! 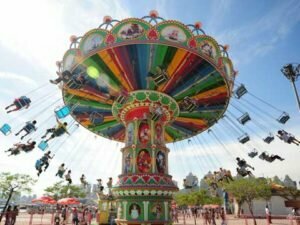 As a professional amusement rides manufacturer, Powerlion produces all kinds of high quality and interesting new amusement rides for sale australia! And the used amusement rides for sale australia are not available! So if you want to buy some new carnival rides for your amusement park or theme park, Just Contact Us for Free Quote Now! 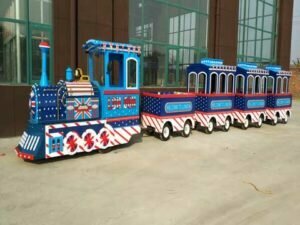 Powerlion Amusement Company not only produces high quality large amusement park rides for sale australia, but also manufactures cheap small or mini kids coin operated amusement rides for sale australia. 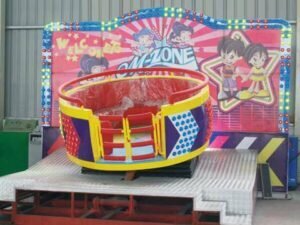 There are wide range amusement carnival rides for sale australia available in Powerlion Supplier! 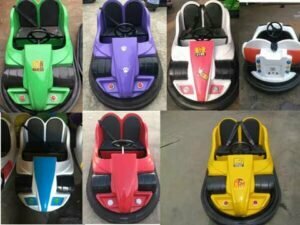 And also you can ask for special requirement for customized theme park rides for sale australia from Powerlion Factory! Just Get Free Quote Now!